Great engagement, amazing communities, and the strength to not oversaturate their feeds with branded posts. This month we pulled 5 amazing women in fashion across the U.S. who you need to work with ASAP. 1. aida.vianna: Aida has cultivated an amazing community around what she is doing on Instagram. 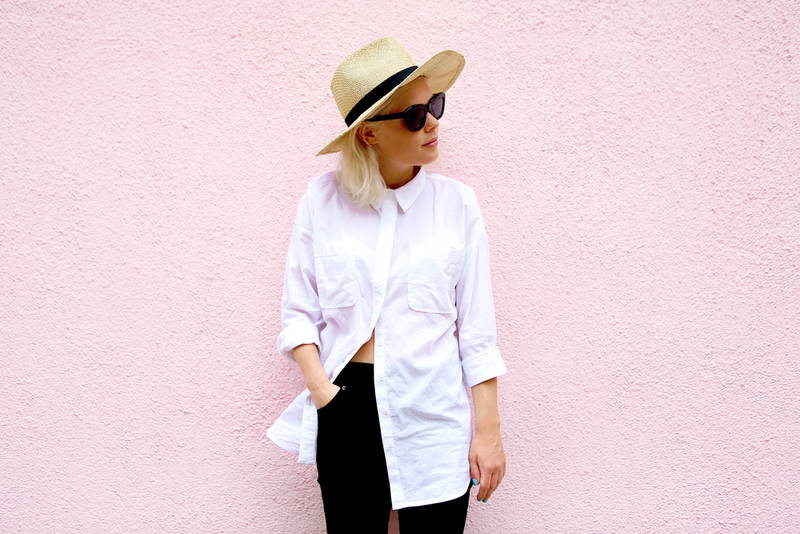 San Francisco based, she has a great style all her own and personality that is infectious. 2. xin.xue: So.Chic. It's ridiculous. A designer in her own right, Xin gives a great perspective on New York. 3. opalbyopal: Opal Stewart has our favorite perspective on New York City of anyone this month. Nothing contrived, nothing forced, just real. Her style is tops, but its the confidence you can feel that puts her over the top. 4. kiraamaa: LA and NY are great, but sometimes you need a new perspective. Kira has built an amazing community and perspective in Boston - work with her ASAP. 5. livinglava: The hero Los Angeles needs right now. Pure personality. Totally unique. We are all in on Elvira.